The blog is a showcase for photo's that I take every week and are from different parts of the country that I visit When I first started it I did it as a 360 but after the year was up I took a couple of days off, posting for a 360 takes a lot of work so the present format is how it has been for a while. Monday I tend to join with Meme called Monday Mural where I try to show a photo to of a mural I have come across. 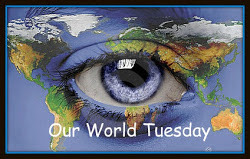 Tuesday will be joining with Our World Tuesday showing a palace I have visited and tends to be a longer blog. Wednesday will always be Wordless. 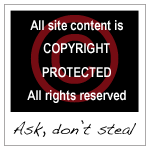 Saturday is tends to be another day off but Sunday I publish My Grave Place Blog. I do publish a couple of other blogs as well and there are links in my blogs if you wish to see them. 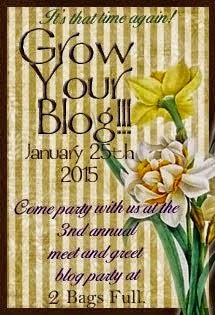 Check out the Grow your blog link above to see some other great blogs from round the world. You've got a pretty good set schedule, then.